Western banks’ forays into China offer a cautionary tale. Citigroup is the latest to sell its stake in a Middle Kingdom lender and, like most rivals, will make a decent return. But hoped-for strategic benefits have proved elusive. If the sector’s current bets on financial technology play out the same way, that could prove more life-threatening. 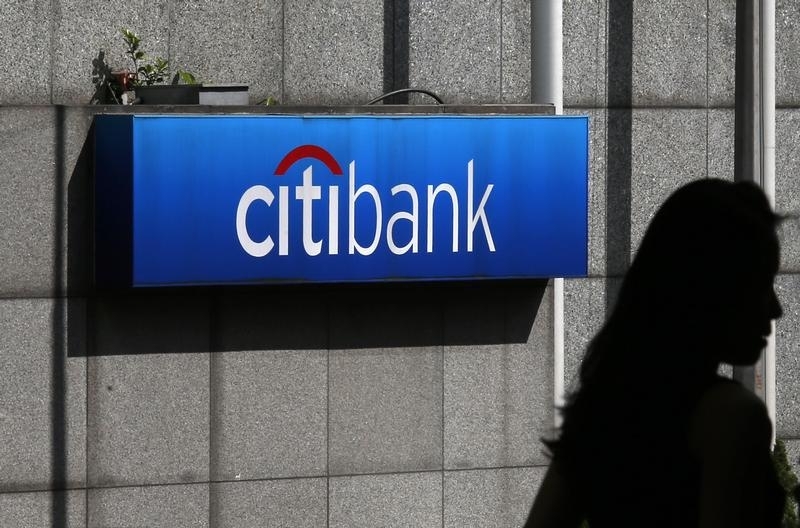 Citi is ending an almost 10-year involvement with China Guangfa Bank by selling its 20 percent stake for $3 billion. That yields an internal rate of return, excluding any dividends, of some 17 percent, according to a Breakingviews calculation. Other investments by peers have done even better. Compare Citi’s return to the 25 percent, ex-dividends, that Morgan Stanley’s 15-year-long involvement with China International Capital Corp yielded when it sold in 2010. Or the 28 percent Goldman raked in from its seven-year flutter on Industrial and Commercial Bank of China. Bank of America, meanwhile, enjoyed a 32 percent return on China Construction Bank. And all those returns look positively earth-shattering when lined up against how poorly each bank has performed for its own shareholders. Over the past 10 years only one, Goldman Sachs, has managed a positive total return – including dividends – and that is just 4 percent. Trouble is, most Western banks expected more than just a financial payoff. Bank of America, for example, wanted to parlay its stake in CCB into a longer-term relationship – the two launched a co-branded credit card in 2007, for example. Morgan Stanley embarked on its CICC adventure in 1995 pretty much in full control. None panned out as planned: partly because the banks misread China’s willingness to open up, but also because of problems back home, and infighting between partners. Where as a decade ago China was the big story, nowadays it is technology: investments in payments systems, the blockchain, big data and new trading tools. But where failure to establish a bigger presence in China may mean forgoing profits, fintech presents a fundamental threat to the traditional way of banking. This won’t be about misunderstanding the political context so much as picking the right technologies. But the wrong bets could make the difference between remaining competitive, becoming a utility or going out of business. Choose wisely. Citigroup said on Feb. 29 it would sell its 20 percent stake in China Guangfa Bank to China Life Insurance. Citi invested around $610 million in Guangfa in 2006. The U.S. bank is selling the stake for about $3 billion, according to the buyer.